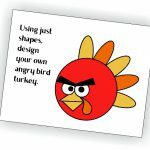 Kids will find that drawing turkeys is much easier with this Turkey Grid Project. You can adapt this technique to any drawing and even use it to enlarge the pattern. Our contributor used this technique to make a colorful turkey mosaic. 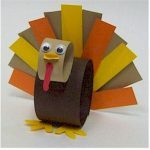 Print out the turkey template. 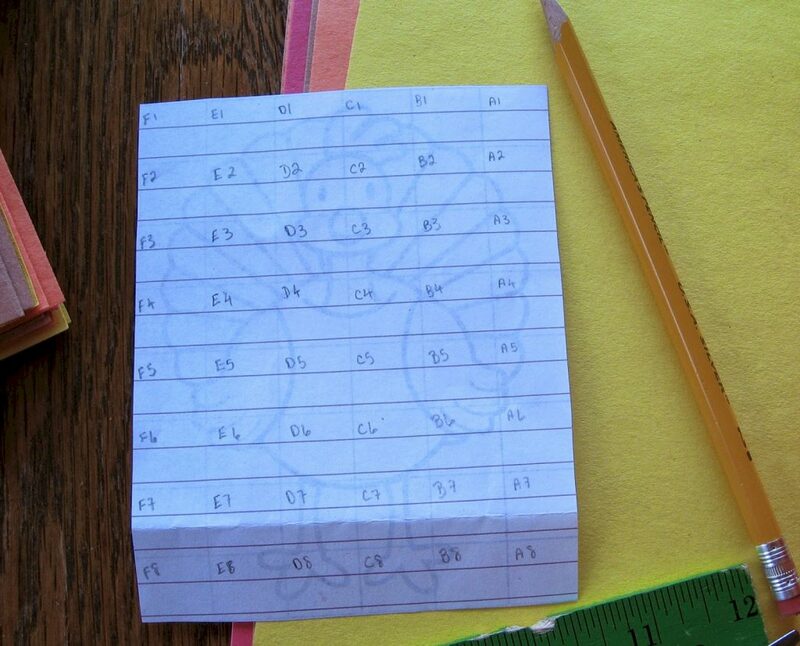 Flip it over, and label it with letter and number coordinates before cutting it apart. Reproduce on the squares of constructions paper making sure that the square of construction paper is thee correct ratio to the grid i.e. 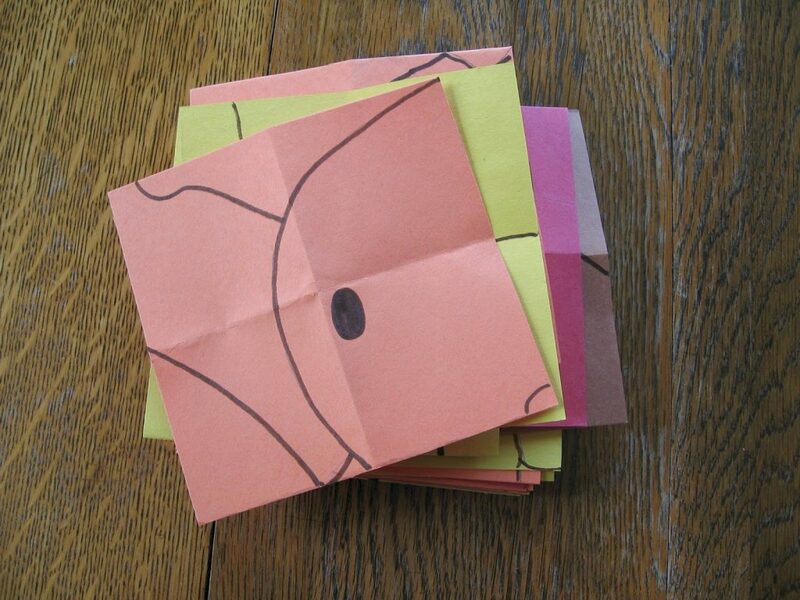 1 inch grid square could be 2, 3 or 4 inch construction paper square. You decide how big the finished project should be. 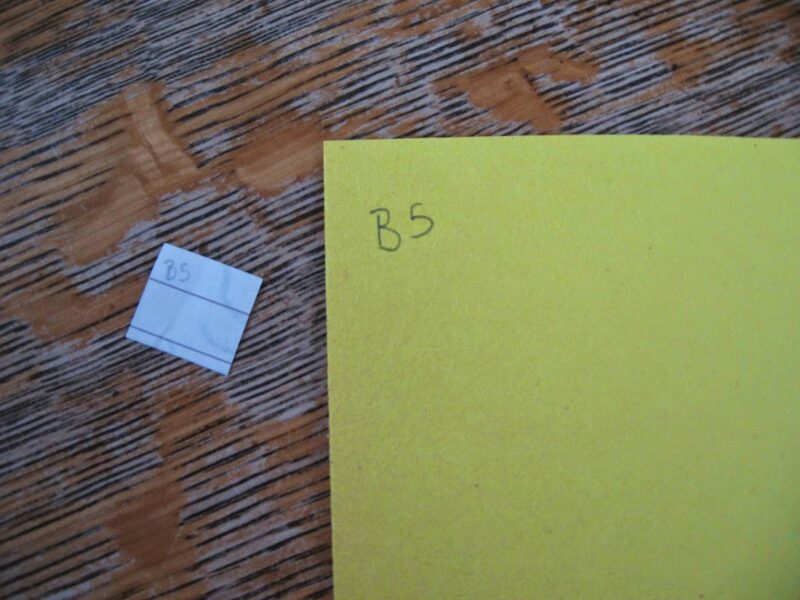 Before you start drawing, label the square you are working on, by writing the letter and number coordinates on the back of the construction paper square to match the grid square, then flip the two pieces over, being sure to keep the coordinates in the top right hand corner of the back of each square. Draw the lines on each square in pencil first and then, when you were satisfied that you have them right, trace over the lines with brown markers. 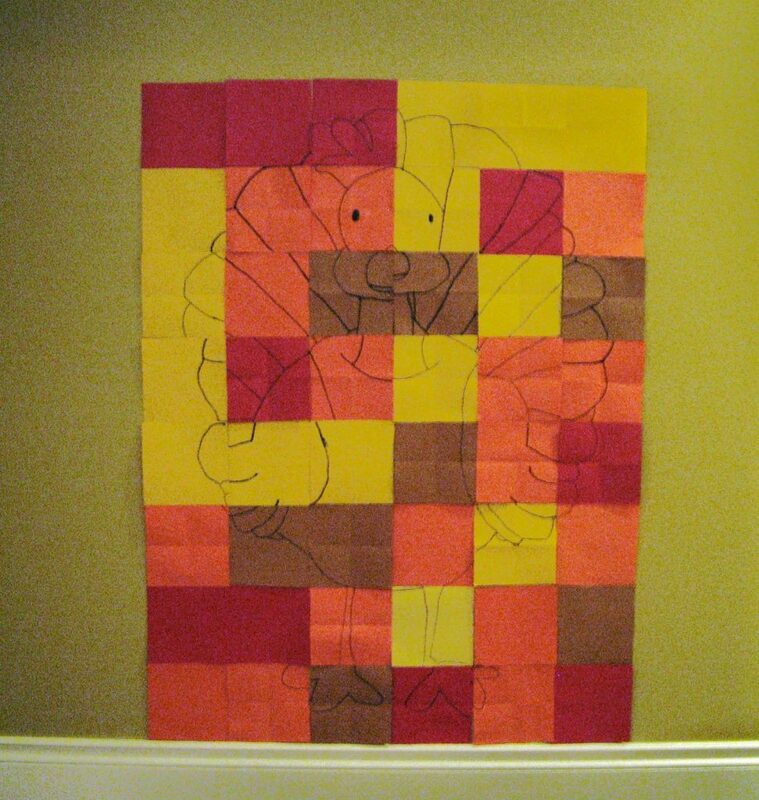 When all the squares are drawn tape them up onto a wall or a larger piece of cardboard, to reveal the picture.